Welcome to TOTAL FENCE INC., a leader in fence and deck building, design, and construction. We are your complete fencing and deck, solutions company. Most fencing companies just install fencing, but many people want more than just a standard fence. They want options and varieties that suit their personal tastes and needs. Total Fence Inc. offers many types of fencing such as pergolas, acoustic sound fences, custom decks, arbours, chain link, custom carpentry, ornamental iron, sound barrier, wooden, and Japanese lattice fencing. Total Fence build, repair, and design residential, industrial, and commercial fencing. No job is too big or too small. With many years in the business, our highly trained professionals are among the best in the industry and are trained to provide you with the solutions you need, as well as the quality you deserve. 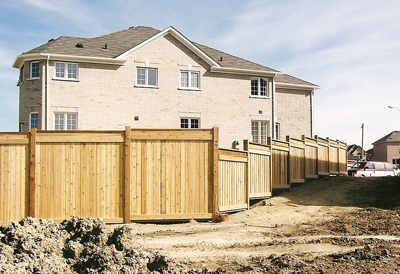 We offer residents of the Greater Toronto Area, as well as its surrounding areas, a complete range of affordable fence installation and repair services. 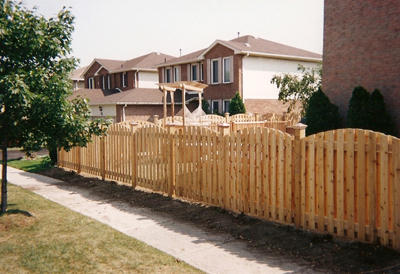 Residential fencing is desired by many people wanting effective protection for their property and belongings. One can opt for a variety of fences based on looks, needs and, of course, budget. However, what one chooses depends entirely upon the availability of materials and equipment. At Total Fence Inc., we provide our clients with secure, reliable, and aesthetically pleasing commercial fences, at a cost-conscious price. Our goal is simple: to listen to your needs, whatever they may be. One of the best ways to enhance a property's overall look and appeal is with a deck and custom carpentry. 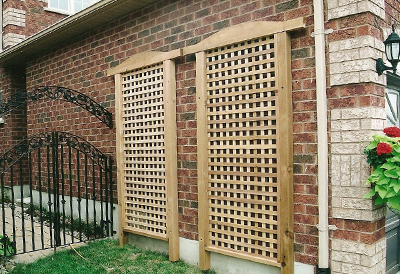 Total Fence Inc. has a rich and varied history of helping its customers exceed their greatest expectations when it comes to decks and custom carpentry in Toronto.